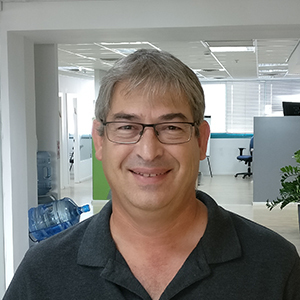 Amir, a B.Sc graduate from the Technion, brings 16 years of experience to PandoLogic in designing, building and managing state of the art software solutions. For the last 10 years, Amir has been focused on the development of unique free text analysis technologies. As CTO, Amir is responsible for the overall technology direction of the company and for specific development programs that are designed to position PandoLogic as a technological leader in its market. Amir was a former VP R&D at Columbus Application and at Ebase.